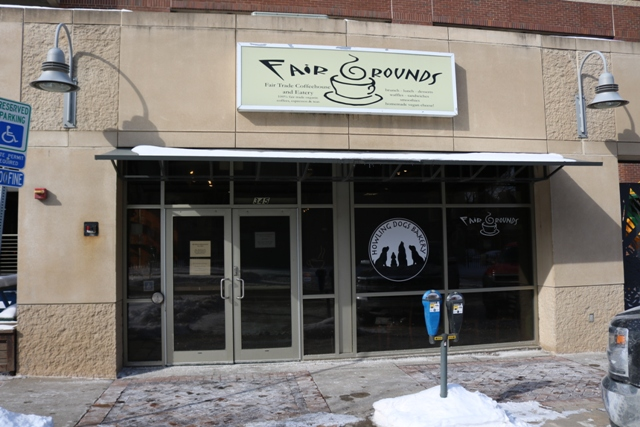 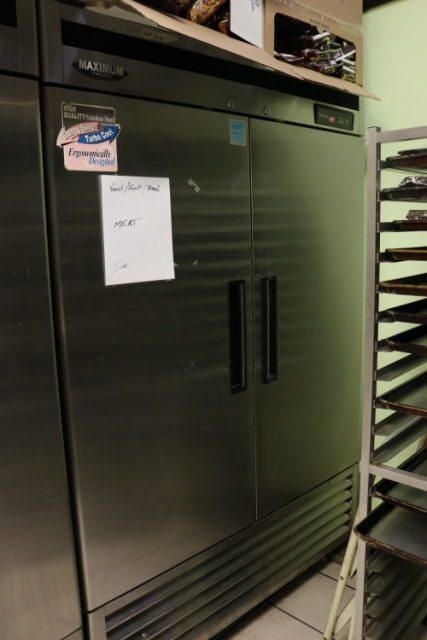 Owners have just closed this facility and have to have everything out by the end of April. 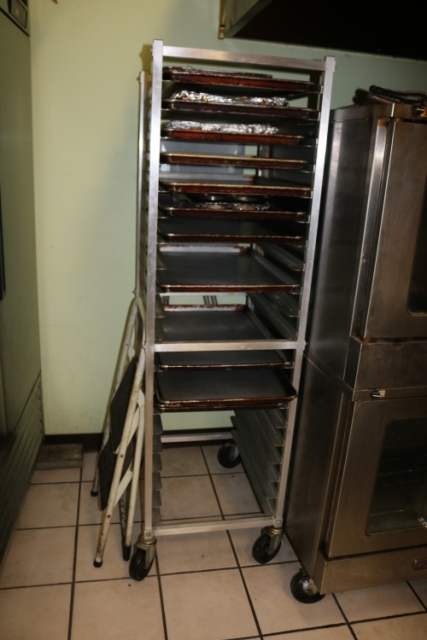 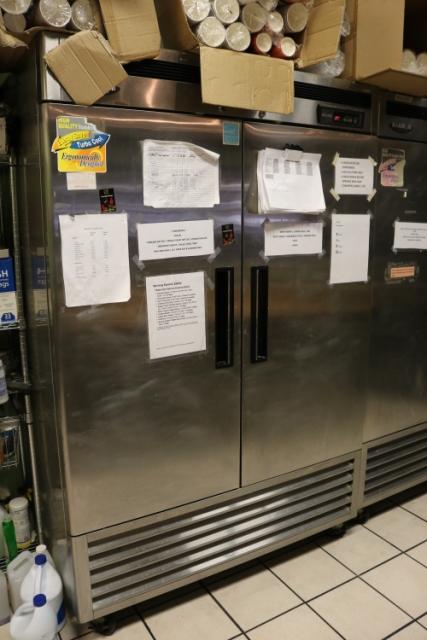 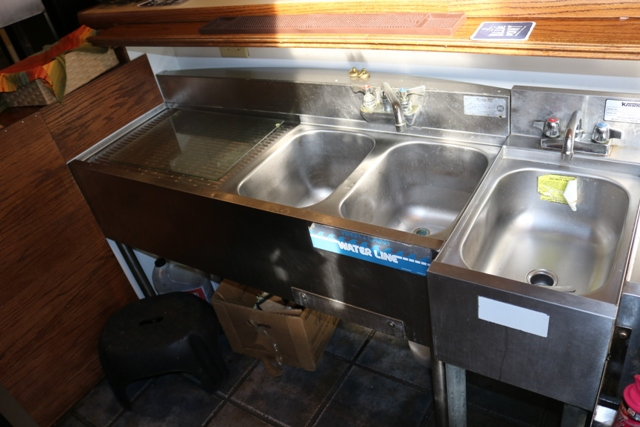 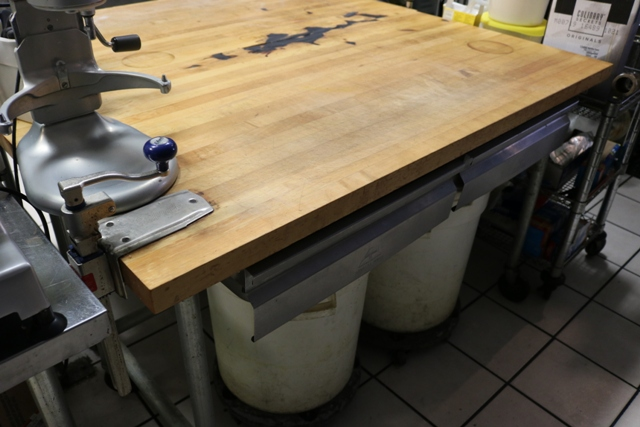 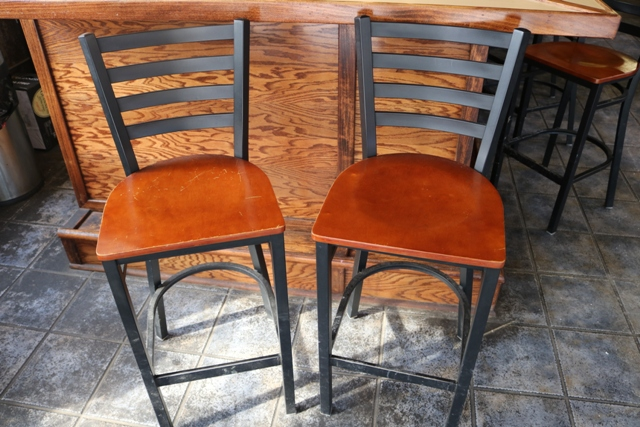 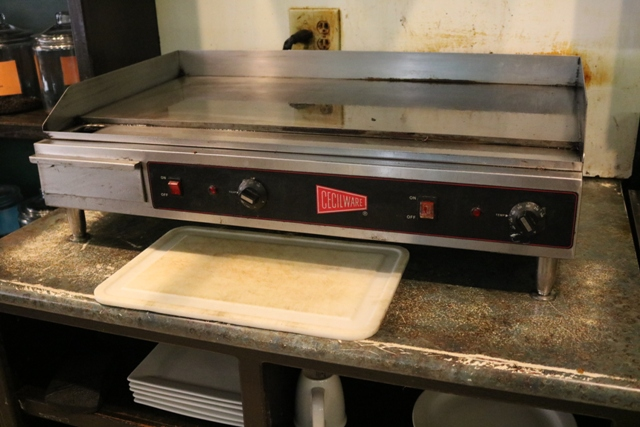 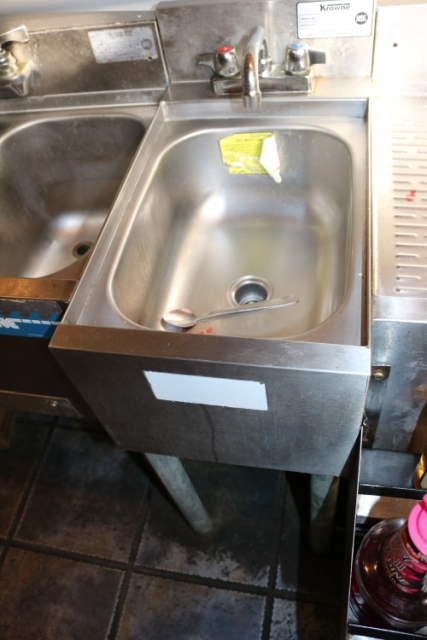 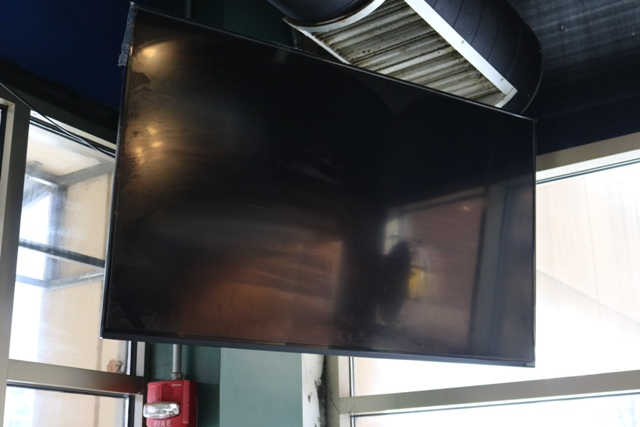 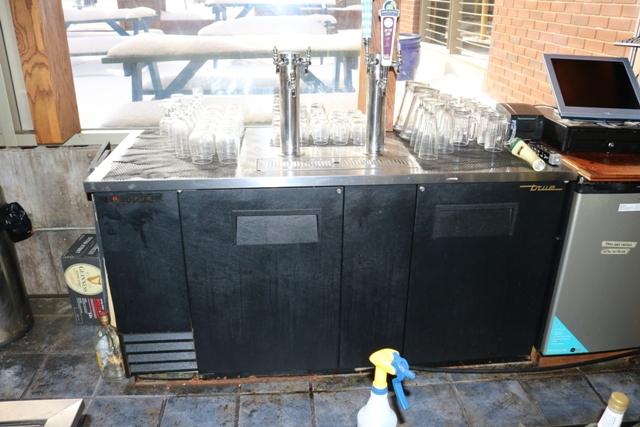 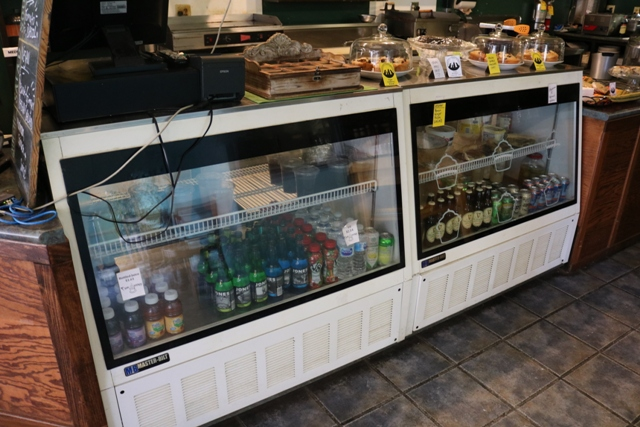 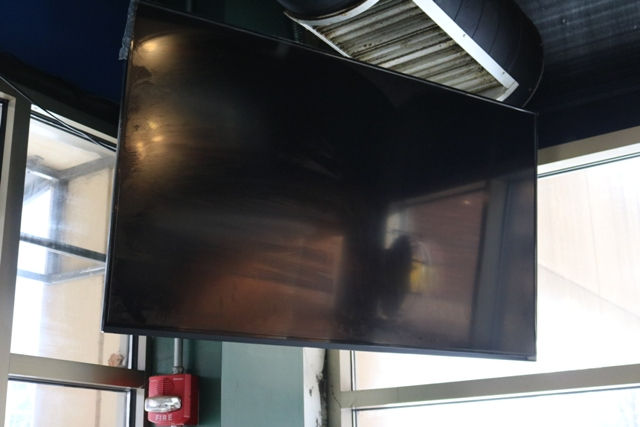 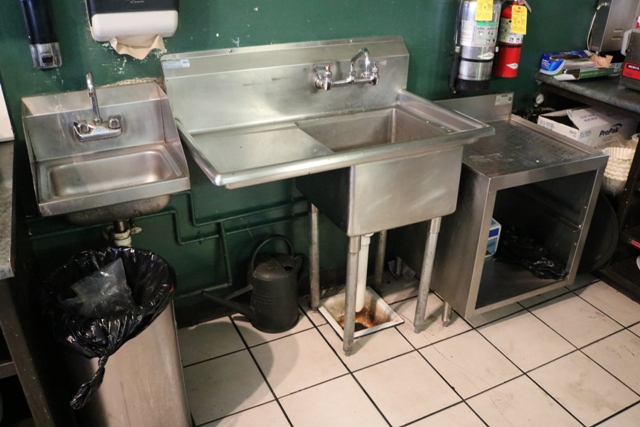 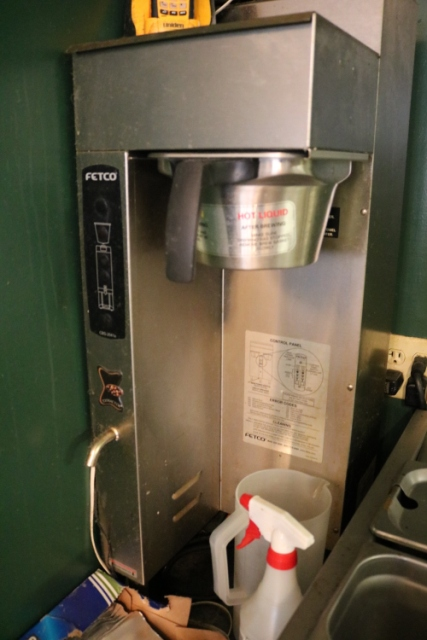 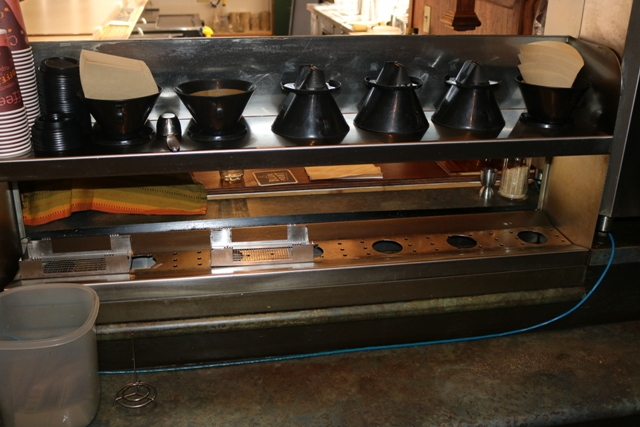 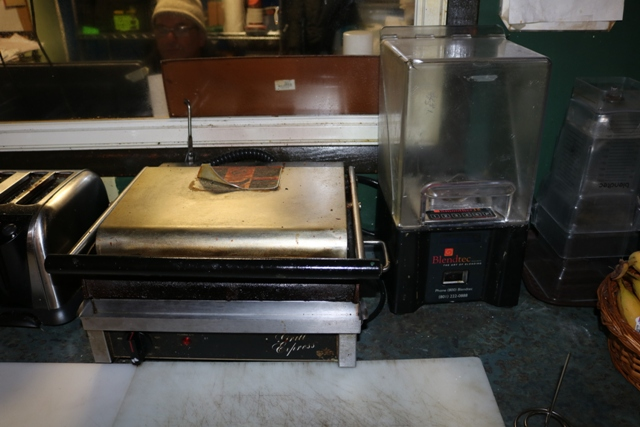 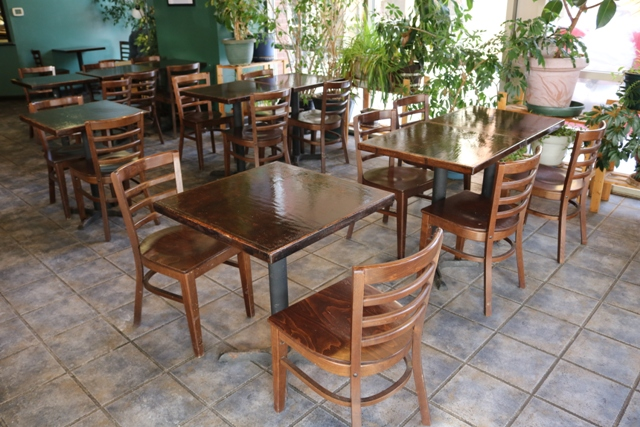 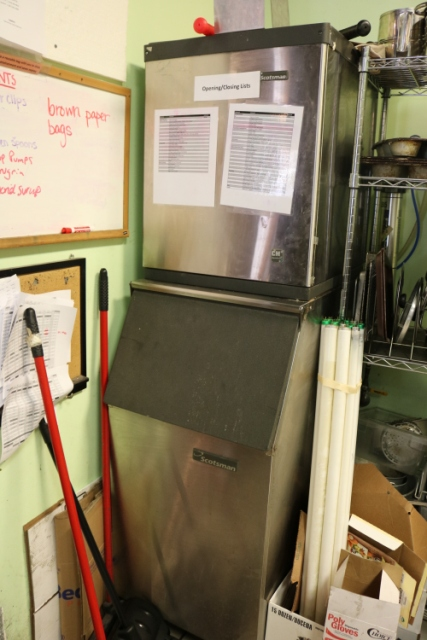 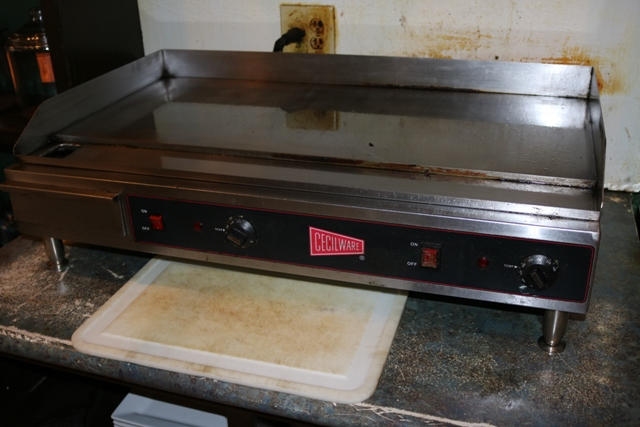 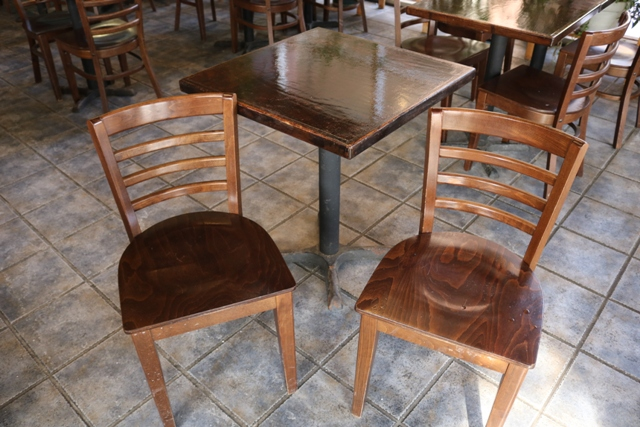 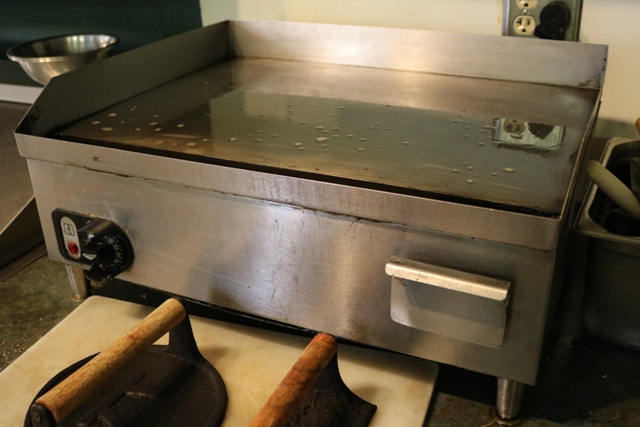 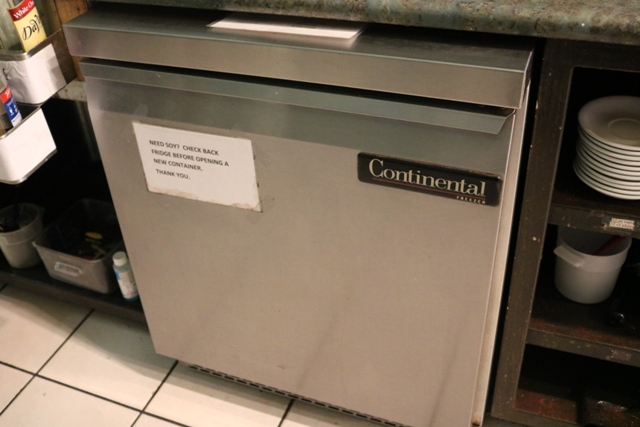 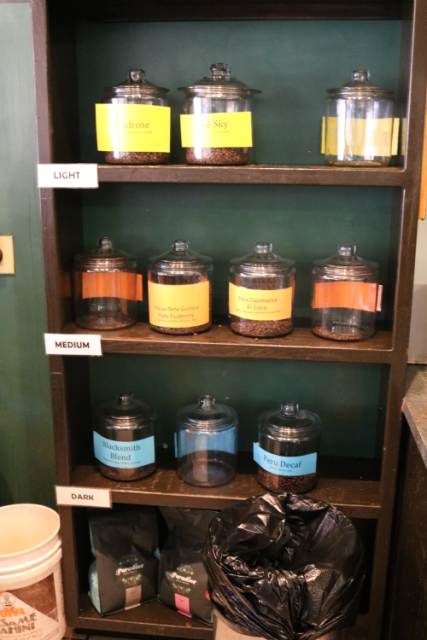 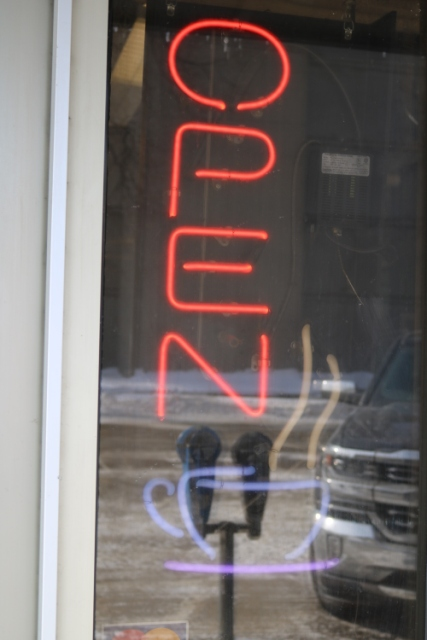 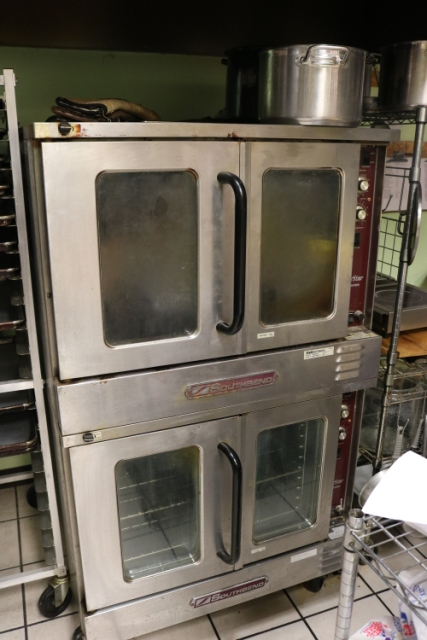 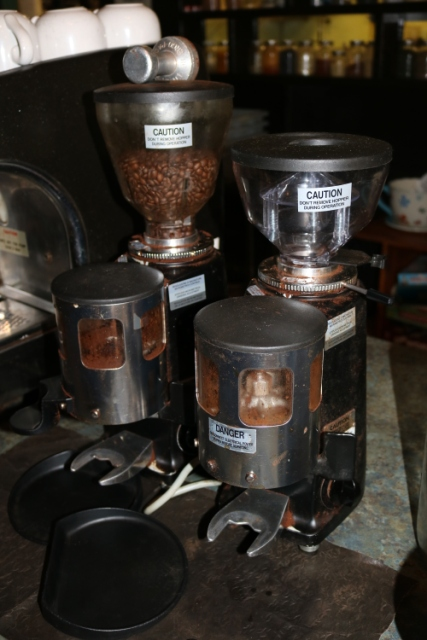 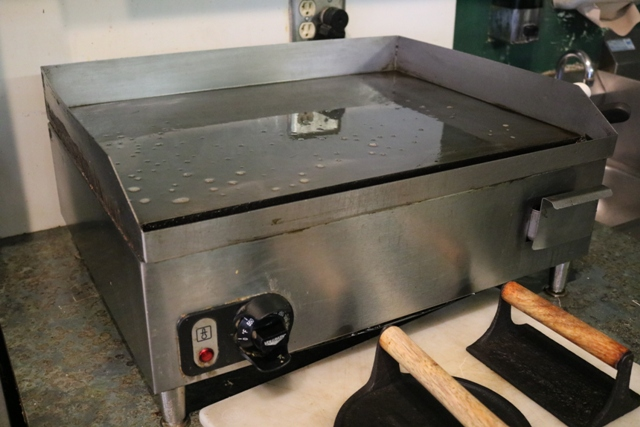 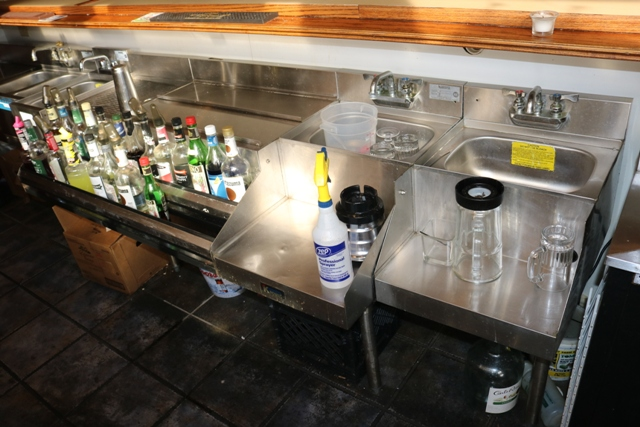 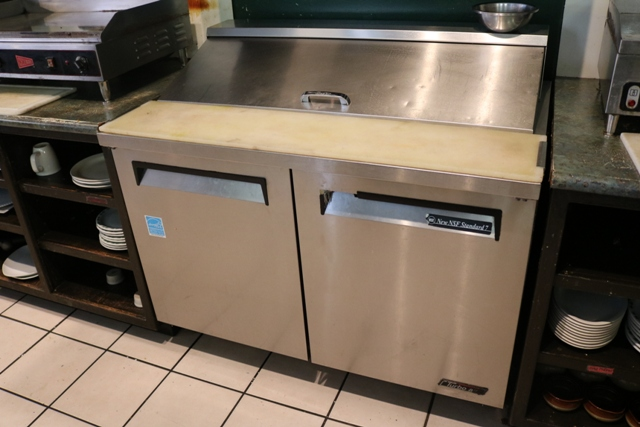 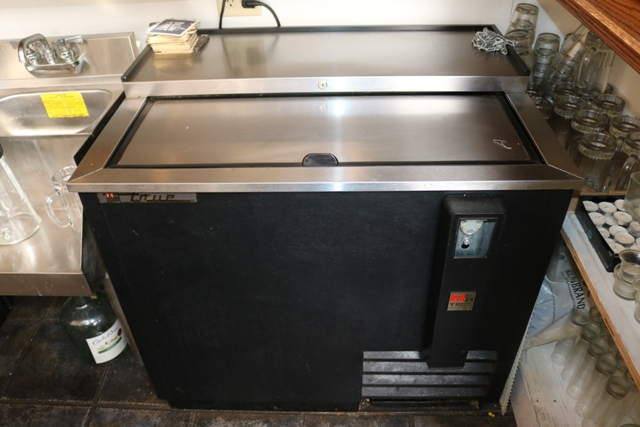 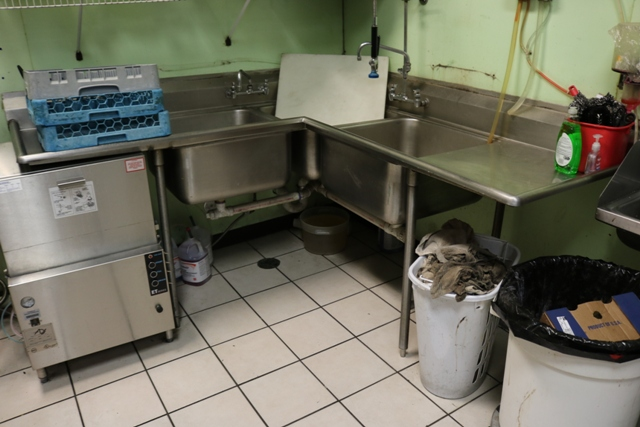 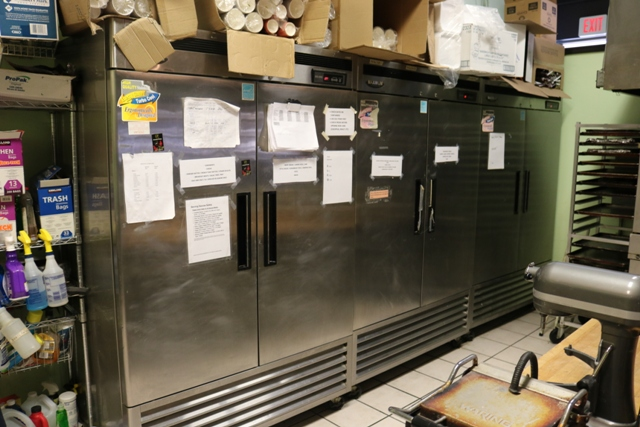 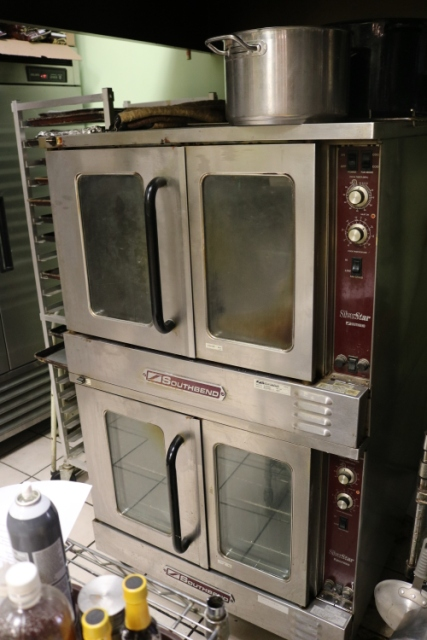 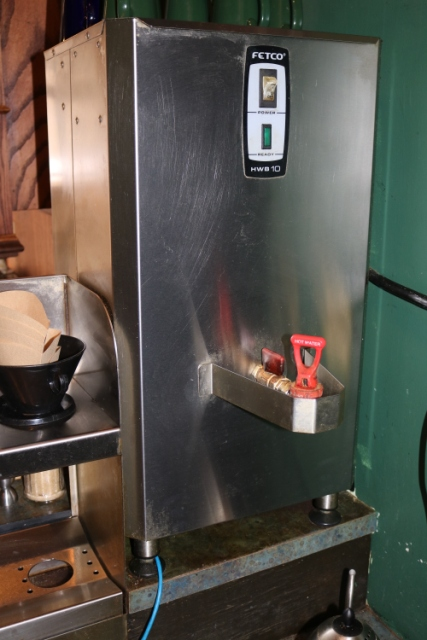 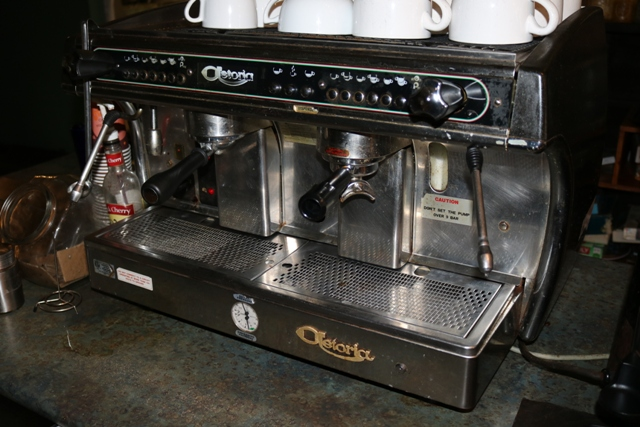 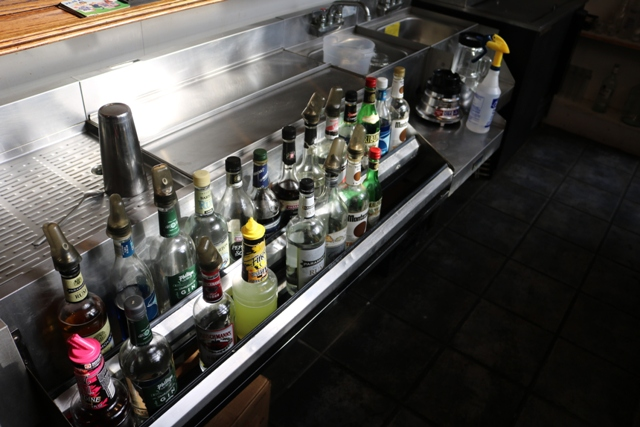 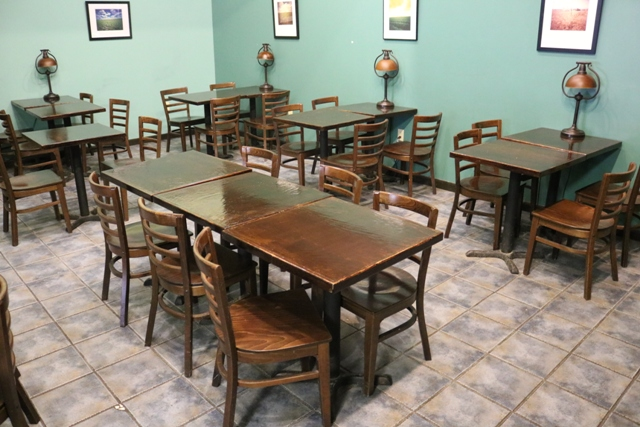 Get registered today to bid what you want on this full-service restaurant equipment auction! 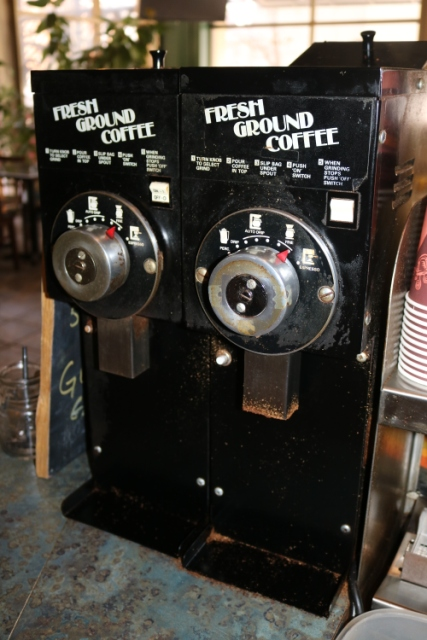 16% online buyers fee.